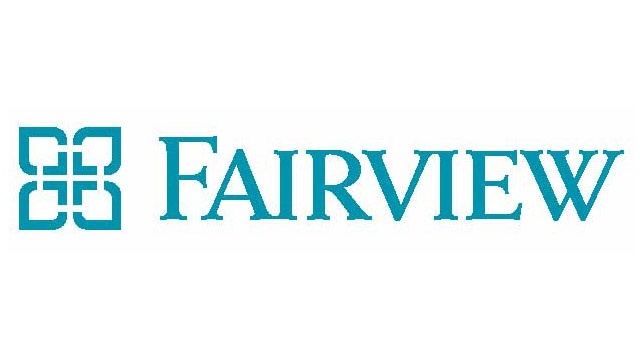 Avizia, the only telehealth cloud platform that can connect all the people, processes and technology involved in virtual care with a high degree of security, is proud to be selected by Minnesota’s Fairview Health Services as its video visit interface and telemedicine workflow tool. In addition to Avizia, Fairview will be utilizing technology infrastructure and video endpoints from Cisco to provide their clinicians and patients a high-quality and simple collaboration experience. “We needed a virtual visit partner that had experience with our video infrastructure from Cisco and EMR technology, but it was just as important that our partners understand the purpose and objective of our clinical workflows,” says Susan Maus, Solution Strategist for the Fairview Transformation Team. Fairview’s current video visit use cases include behavioral health consultations, medication therapy management, and language services. More use cases are planned for the coming months. “Cisco’s video architecture helps to better connect patients and clinicians as healthcare best practices are increasingly utilizing technology-based, care-at-a-distance solutions,” said Barbara Casey, Cisco’s senior executive director of healthcare solutions.